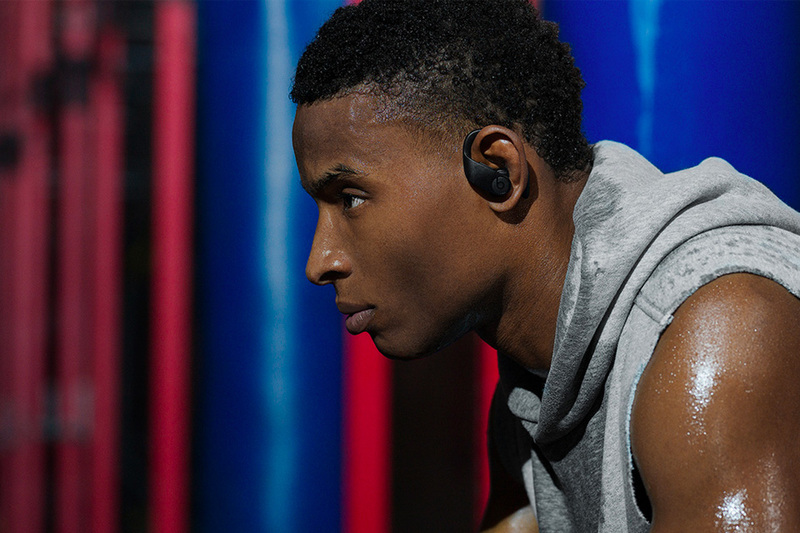 Powerbeats Pro Earphones Have Officially Been Announced! 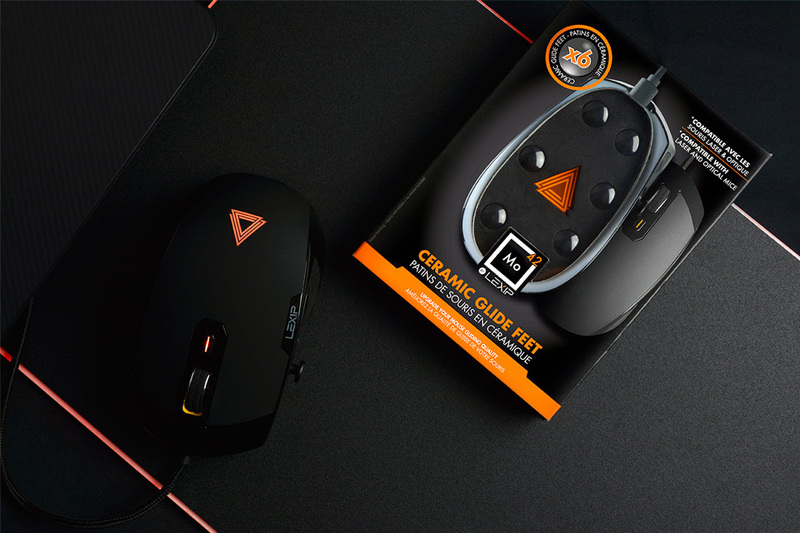 Could This Be the Best Gaming Mouse on the Market? 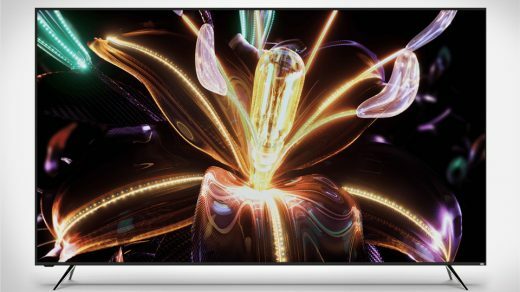 I had the unique opportunity to review the new VIZIO P-Series Quantum 65″ TV. 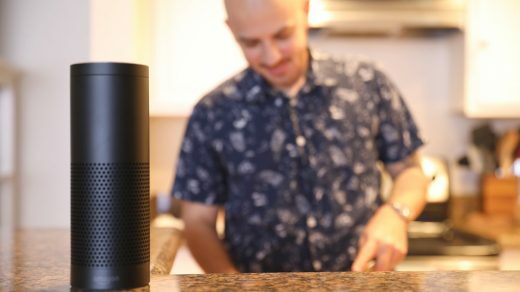 Learn about its features and more by reading our latest post about the TV. 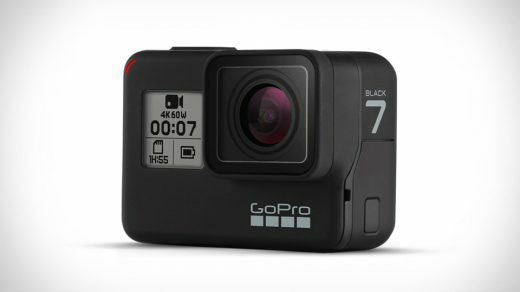 The GoPro HERO7 lineup is the latest and greatest to come from the action camera company. Similar to their past releases, the collection is split into White, Silver, and Black, and cost $199, $299, and $399 respectively. 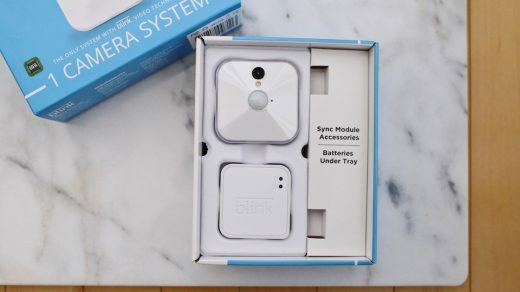 The Blink wireless security camera system easily checks all the boxes when it comes to ease of use, affordability, and value. Accuracy is a vital part of gaming, whether or not you’re a casual gamer or competing in tournaments. 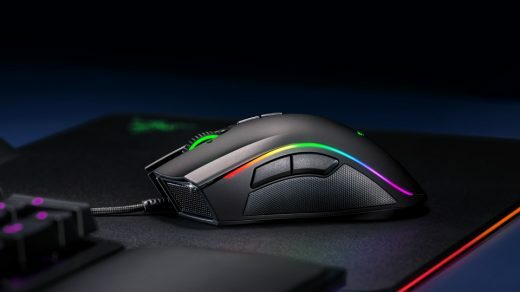 Razer understands this and it shows with the launch of their latest wired gaming mouse, the Razer Mamba Elite. 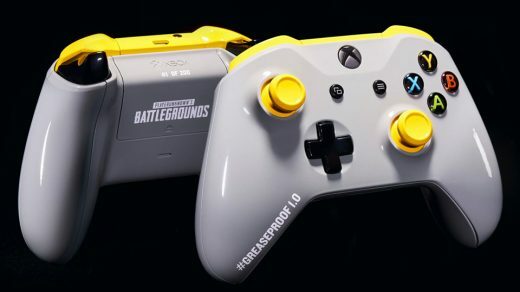 Meet the #Greaseproof 1.0 controller, a controller specially made for gamers that like to snack while they play. 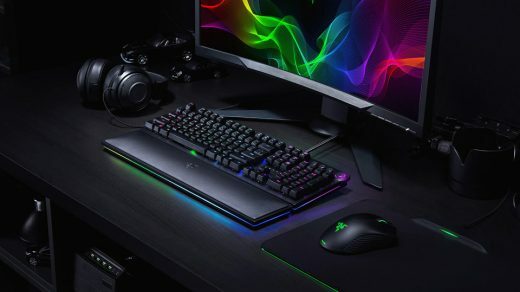 Razer is constantly changing the way gamers game with their products. 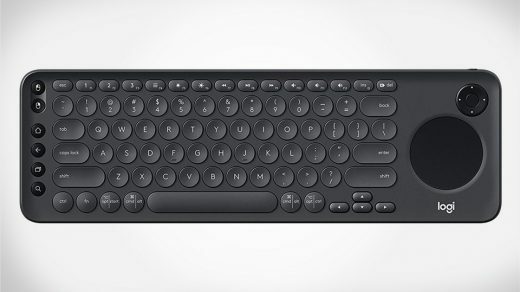 It began with them creating the first mechanical keyboard for gamers, then shortly after with the design of their own Razer Mechanical Switches. 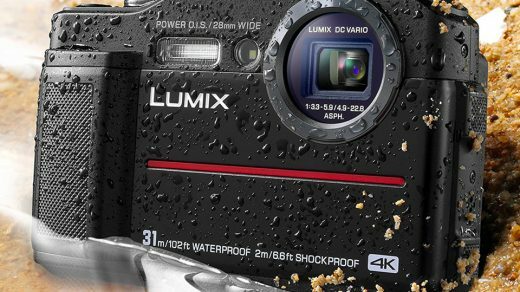 If you’re looking for a camera to take on your next adventure, I’d recommend the Lumix TS7 Waterproof Tough Camera from Panasonic. 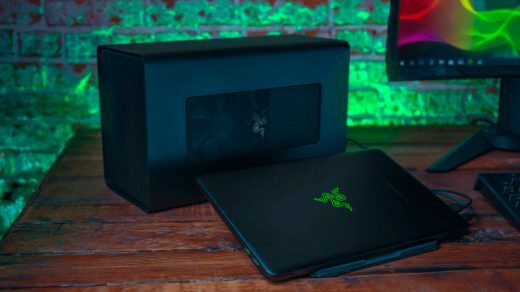 Meet the Razer Core X External Graphics Enclosure, your MacBook and/or Ultrabook’s new best friend.. Through its fast Thunderbolt 3 connection, the Core X is able to deliver plug-and-play graphics using the latest PCIe graphics cards from AMD and Nvidia.